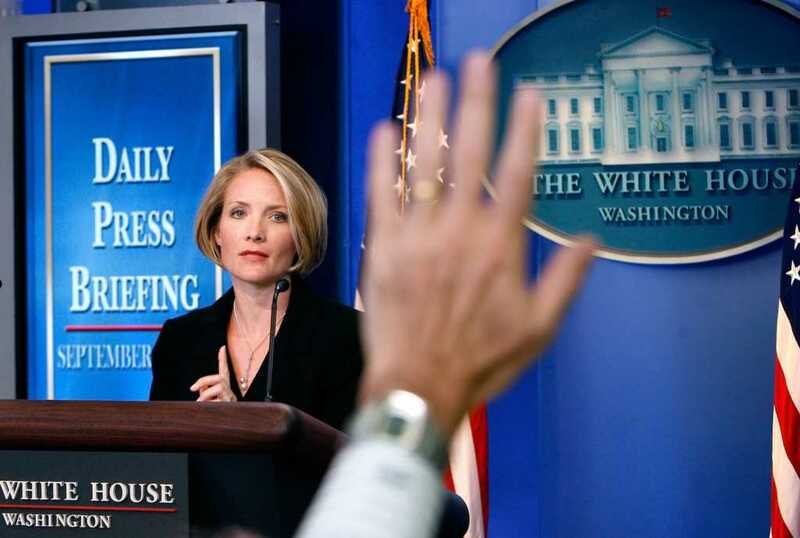 Dana Perino, who served as former President George W. Bush’s press secretary before launching a career in the news business, grew up in a Christian home with Lutheran parents who made faith a priority, often teaching Sunday school at their Colorado church. From an early age, two things were obvious about the Fox News personality: She loved God and she followed politics religiously. Growing up, most of Perino’s Sundays were occupied by those twin passions. An interest in current events was nurtured by Perino’s father. In third grade, her dad started a tradition, requiring the now-46-year-old author and commentator to read the local newspapers, choose two articles and discuss each of them with him before dinnertime. Life got busier and Perino’s interests widened, but she continued that tradition with her dad. Over the years, they’d dog-ear articles they wanted the other to read. They still share stories with each other today. That, however, is not the only thing Perino’s parents passed down to their daughters. They also instilled within Perino a rich faith tradition that has carried her through life’s valleys and mountaintops. As a graduate student in Illinois, life was difficult, though for no apparent reason, by Perino’s own admission. She was just in a funk. Perino eventually carried that mantra to Washington, D.C., from positions in lawmakers’ offices all the way to the press secretary’s podium in the White House briefing room. In fact, it was when she was working for the former Republican president that her faith began to flourish once again. Perino, who said she admired Bush so much she would’ve mopped the floors for him if he’d asked, said the former commander-in-chief “really lived his faith” and was “not shy” about his Christian convictions. The former press secretary’s interest in charitable work really started then, too, when she accompanied Bush on a trip to Africa in 2008. Since that time, Perino has gone on several mission trips to Africa, many of them with Mercy Ships, a Christian nonprofit that transforms retired ocean liners into floating hospitals. 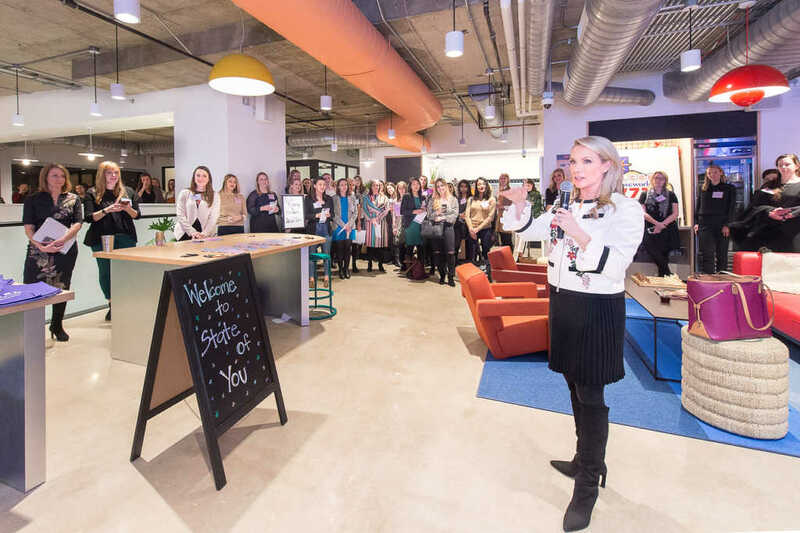 In addition to her work overseas, Perino spends time mentoring the next generation, particularly speaking into the lives of young women entering the workforce. Her No. 1 piece of advice? Don’t worry too much — a four-word lesson she would give her younger self if she had the chance. Perino said she was in her forties before she learned that invaluable lesson. So whether she’s on a walk or doing reps with her personal trainer, Perino said she counts in intervals of 10 by silently reciting the 10-word Bible verse. The Fox News personality serves as the anchor of “The Daily Briefing,” which airs weekdays at 2 p.m., and is a co-host of “The Five,” on weekdays at 5 p.m. Perino also hosts a monthly special, “Dana Perino’s Book Club,” on Fox Nation, the cable news outlet’s new digital platform.